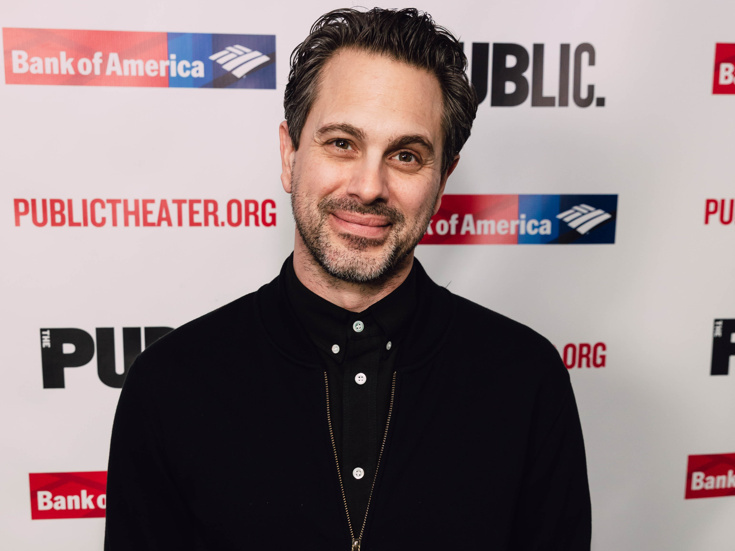 Further casting has been announced for the 2019 summer season of Williamstown Theatre Festival. Joining the previously announced casts are André Braugher, Sullivan Jones, Matthew Saldivar, Keith Randolph Smith and Antonio Michael Woodard in A Human Being, of a Sort; Ellen Barkin, Cassie Beck, Kyle Beltran and Midori Francis in Before the Meeting; Kyle Beltran, Eboni Flowers, Joe Goldammer, Mandi Masden, Nikiya Mathis and Warner Miller in A Raisin in the Sun; Bernard White in Ghosts; Mark Blum in Tell Me I'm Not Crazy; and Priscilla Lopez, Maulik Pancholy and current White Noise star Thomas Sadoski in Grand Horizons. In addition, JoBeth Williams has joined the cast of Grand Horizons, replacing the previously announced Mary Steenburgen, who has withdrawn due to scheduling conflicts. Get ready to help find homes for the cutest pooches! Tony-winning megastar Bernadette Peters has set a date for the 2019 edition of Broadway Barks. The annual animal adopt-a-thon will take place on July 13 in Broadway's Shubert Alley. Mark your calendar and stay tuned—celebrity guests will be announced soon. Tatiana Maslany has landed a sweet new screen gig. The Emmy-winning Orphan Black star, currently making her Broadway debut in Network, will take on a lead role in HBO's remake of the Emmy-nominated 1957 series Perry Mason, according to Deadline. Maslany will appear alongside fellow Emmy winner and stage alum Matthew Rhys (The Americans, Look Back in Anger) as the criminal defense lawyer of the series' title.